This selfless deed, which occurred on incident November 13, earned him appreciation from Air France, with the company writing to him to express their gratitude. MYSURU: Prabhulingaswamy Sanganalmath, a 69-year-old physician from Mysuru, saved a life recently on board an Air France flight with his timely intervention and treatment of a cardiac patient. Prabhulingaswamy along with a European nurse were on their toes during the eight-hour journey closely monitoring the patient who had no pulse due to low blood pressure. For the doctor, however, who travels abroad frequently to visit his children, a hug given by the patient after recovering from the cardiac episode was the best part of the incident. Recounting his travel, Prabhulingaswamy said that he was travelling from New York to Bengaluru. 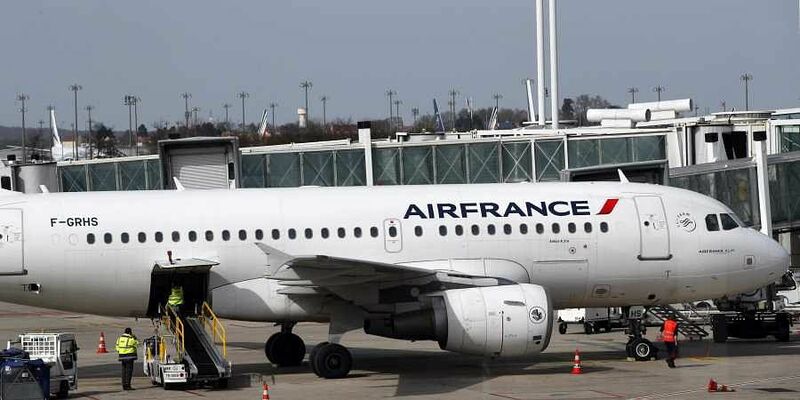 Two hours after the Air France flight took off from Paris a European co-passenger who was more than 6 ft tall, collapsed when he went to drink water. As his pulse was weak, the flight cabin crew tried their best to help him recover. "When the Pilot announced a medical emergency and sought the help of a doctor or nurses among the passengers, I walked up and saw the passenger lying on the floor. As there was no pulse I gave him cardiac massage for four minutes. When he responded, I instructed a nurse who had also joined me nurse to put him on oxygen, and on fluids," he said. "As the patients BP was low we saw to it that fluids were given for the next six hours of the journey and we put him on the emergency bed. When the patient fully recovered, he was given coffee and juice and was taken for further investigation on a wheelchair ." The doctor added that after treating the patient, he was surprised when he was asked for his contact details. "The pilot and crew asked for my ID, mail ID, phone number and other details. I thought it would be another medico-legal case. However, the pilot clarified that the airline would like to get in touch with a letter of appreciation by the management. " I would have done the same to any patient and anywhere in case of emergency," he said.